The plane truth about the flat earth! When children go to a dinosaur museum, are the displays they see displays of science or displays of art and science fiction? 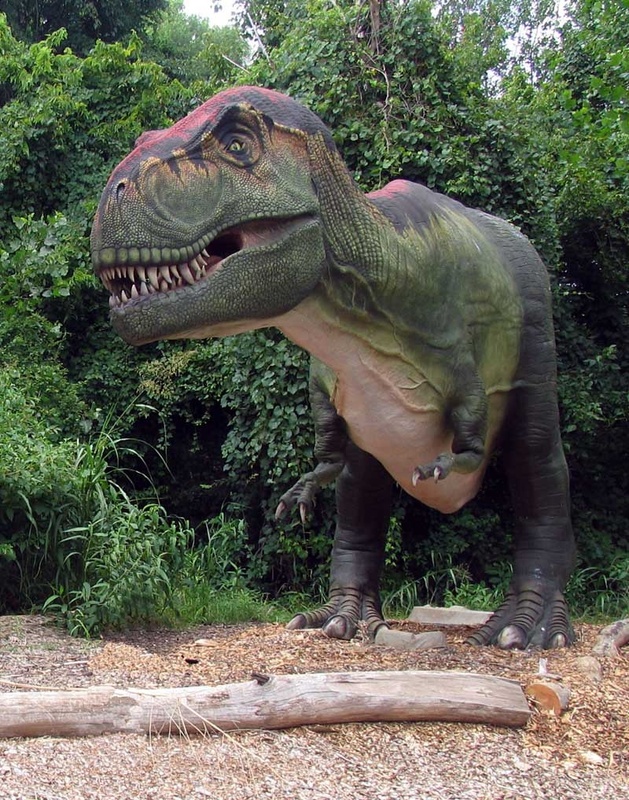 Are we being deceived and brainwashed at an early age into believing a dinosaur myth? Deep probing questions need to be asked of the entire dinosaur business. This article will discuss the possibility that there may have been an ongoing effort since the earliest dinosaur “discoveries” to plant, mix and match bones of various animals, such as crocodiles, alligators, iguanas, giraffes, elephants, cattle, kangaroos, ostriches, emus, dolphins, whales, rhinoceroses, etc. to construct and create a new man-made concept prehistoric animal called the dinosaur. This article does not claim that that “dinosaurs never existed” or that “scientists just made up dinosaurs”. Note the use of the words “possible”, “possibly”, “possibility”, “may”, and “could”. There is an important difference, between claiming something is true, and claiming something is possible. Where bones from existing animals are not satisfactory for deception purposes, plaster substitutes may be manufactured and used. Some material similar or superior to plasticise clay or plaster of Paris would be suitable. Moulds may also be employed. A 144-page book titled “Make Your Own Dinosaur Out of Chicken Bones” provides step-by-step instructions complete with detailed drawings and diagrams. What would be the motivation for such a deceptive endeavor? Obvious motivations include trying to prove evolution, trying to disprove or cast doubt on the Christian Bible and the existence of the Christian God, and trying to disprove the “young-earth theory”. Yes, there are major political and religious ramifications. For the full article Click Here. First and foremost I'm a Christian and believe that the Bible is the inspired word of Yahweh God. Introducing people to the Bible through the flat earth facts. This entry was posted in Bible and Flat Earth and tagged dinosaurs. Bookmark the permalink.